Even since I could remember I’ve had a love for sports and being active. Playing multiple sports throughout my childhood, continuing into high school, and intramural teams in college; I thrive on competition and team camaraderie. Earning my bachelor degree from the University of California Santa Barbara, I spent 4 years with ample access to various outdoor activities. Over the years long distance running became one of my passions, completing various marathons and mud runs. After graduating college I returned to the Imperial Valley where I was born and raised, and found myself limited in my options for ‘physical activity’. I found myself bored with the typical gym routine, and was running out of options in finding my ‘niche’ after college. It was in November of 2013 that a friend dragged me to Heavy Hitters CrossFit, for my first fundamentals class. I had heard about CrossFit over the years, but never thought it would be something I necessary enjoyed. Never would I have imagined from that moment on my idea of fitness would never be the same. CrossFit continuously pushes me beyond my limits, mentally and physically, in ways I would have never imagined. My CrossFit journey has changed my life in the most positive ways, not to mention introducing me to some of the best people in my life. In the summer of 2014, I received my Level 1 and began my journey as a trainer at HH. I am constantly learning and developing as an athlete and a coach, and look forward to whatever is to come. 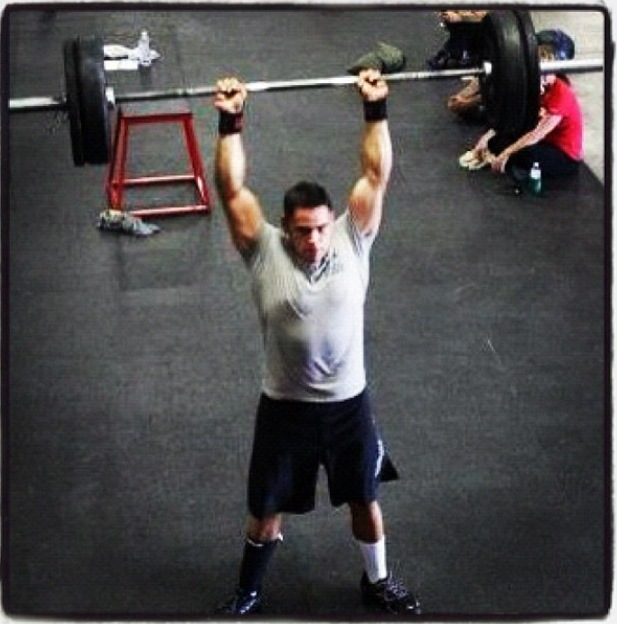 – Competed in Multiple CrossFit Competitions and other fitness events in the SoCal area throughout my years of CrossFit. CrossFit is a huge part of my life, I enjoy the training, competing and helping others better themselves as Crossfit athletes and healthy human beings. 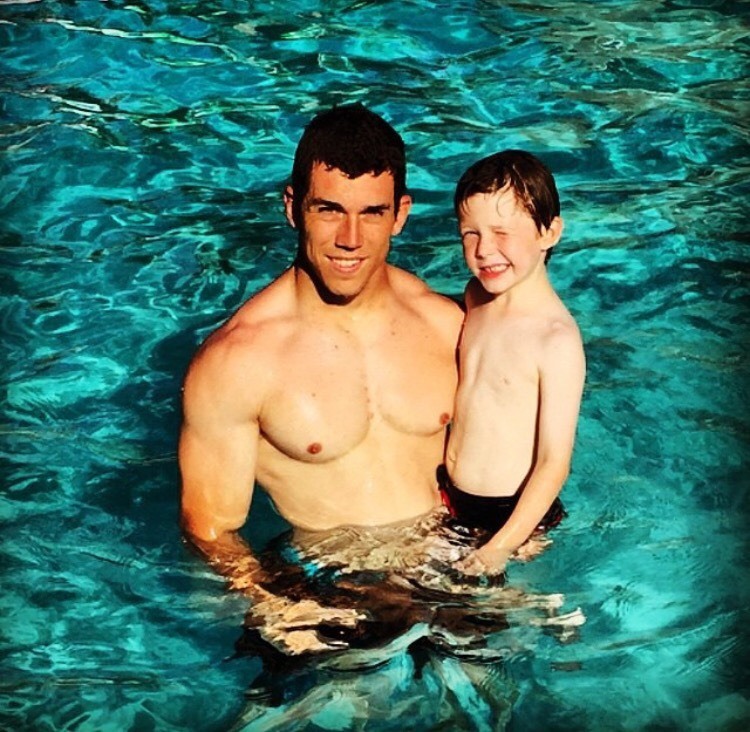 I have been cross fitting for the past four years of my life, and weight training going back to my early teens. A little about myself, I am a 3rd generation Farmer, born and raised in the Imperial Valley. I was taught at a young age to work hard for anything you want in life, nothing is given. I have played multiple sports since the day I could walk, and have always had a competitive mindset. When my sports days came to an end, I began to focus on off road racing which led me to joining Crossfit. Racing long races such as the Baja 500 and Baja 1000 reminded me that I need to stay in shape, not just physically, but mentally as well. Crossfit was my answer to that, as I began to train, I fell in love with the sport and have not looked back since. I have now began coaching and have found another passion in my life. I’m at the Box on a daily basis, and am pretty easy to talk to, if you ever have any questions or want to talk some sports, I’m your guy! -Competed in multiple CrossFit competitions, online qaulifiers, mud runs, and other athletic events. -Multiple off road champion racing class 16, class 10 and class 1 in Mexico and the United States. 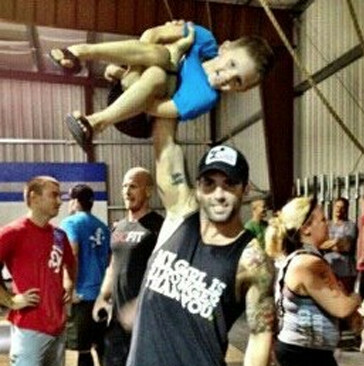 CrossFit is one of the most important aspects of my life. 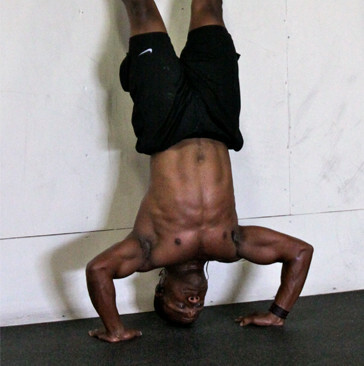 I want to use CrossFit to help the valley become more physically and mentally confident! I want to train our athletes to become the best versions of themselves as they can possibly be. Whether it is to be a CrossFit Games Hopeful or to just have the ability to get up out of bed easily. A little about myself is that I was born and raised in El Centro, California. 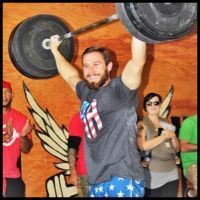 I was brought up playing any and all sports throughout my life, so I was easily drawn to the camaraderie and competitive aspect of CrossFit I followed CrossFit.com for a few years and grew to love the sport before it became the full fledged sporting event it is today. I have been in many CrossFit Competition and they have taught me so much and made me grow so much more passionate about the sport and realize that humility is a huge aspect of CrossFit as well. When I graduated from college in 2012, I got my Level 1 Certification as a graduation gift. After a few months of an Internship, I became a Trainer at CrossFit Imperial Valley. Later I moved to Heavy Hitters CrossFit to become a coach, and now I am the owner along with being a Physical Education Teacher at a Junior High School. If you ever see me walking around the gym, feel free to say hi and we can talk CrossFit, fitness, or anything else! 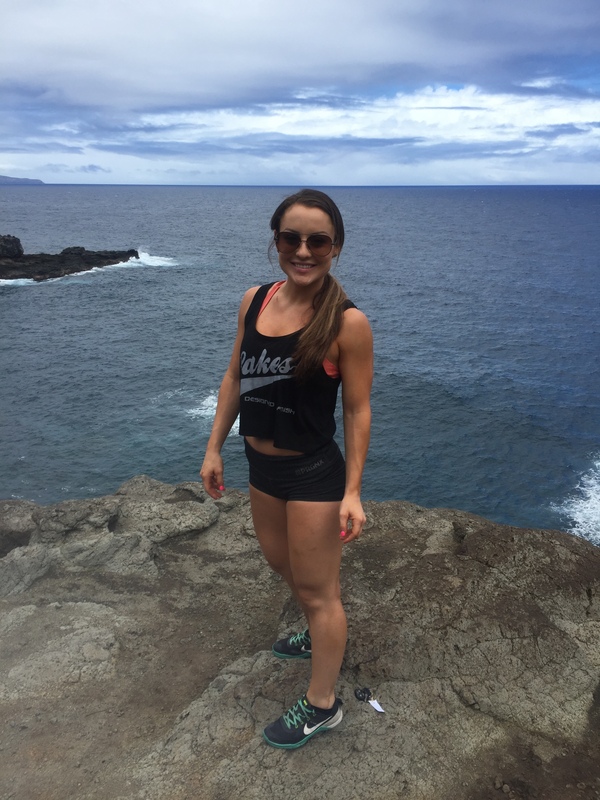 – Competed in Multiple CrossFit Competitions and other fitness events in the SoCal and Arizona area throughout my years of CrossFit.